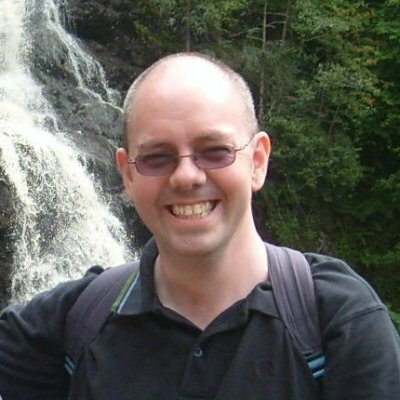 Tony helped form Ventana UK in 2001 after ten years of experience in simulation modelling. Initially he worked within UK Government Defence departments. He has applied models to war-gaming, manpower, capacity planning and maintenance issues. Tony is also the developer of Sable, a GUI builder for Vensim. Tony’s business consulting includes models of European air traffic controller recruitment, pilot recruitment, ERP capacity planning and logistics & equipment support. With a background in mathematics, programming and operational research, applied during his time as a government scientist, he moved to the private sector in 1996. Initial work included developing Vensim models for the UK Ministry of Defence, ranging from assessment studies of new equipment, to war games for staff colleges and manpower models. In 2000, my emphasis shifted to the commercial organizations, such as major pharmaceutical companies and ERP suppliers. Computer simulation and mathematical modelling, including Vensim (SD package), Extend (DES), Simscript (DES) and MS Excel/VBA. Team leading and project management. Software development using MS VC++, MS Visual Basic, MS J++, Borland JBuilder, Borland CBuilder. GUI design and development, Windows NT/95/98/2000/XP/Vista/7 and DOS systems. Large scale database design and administration. This also includes data mining. Tony has taught Vensim & System Dynamics across Europe. He was the lead developer or technology to allow a networked simulation war-games of land, air and maritime warfare. C-ROADS-CP – Tony helped to build the graphical user interface for the C-ROADS-CP climate change model (funded by the Sustainability institute).